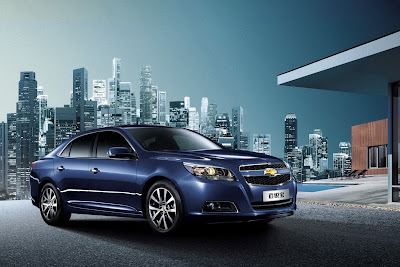 GM will fast-track the forthcoming mid-sized Malibu for the 2013 model year. 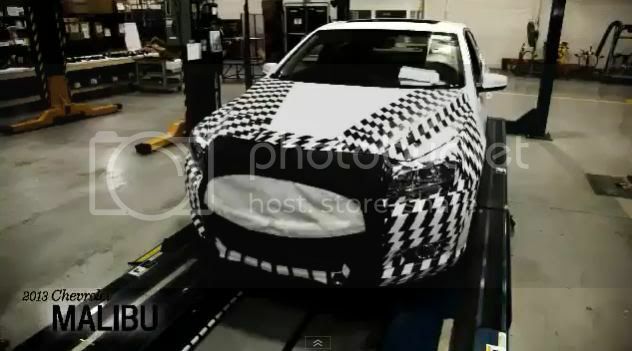 According to unconfirmed reports, the vehicle will now get produced in January 2012 instead of its initial production date of May 2012. The 2013 Malibu will be built at two facilities within the U.S; Kansas and Detroit. European models are likely to be sourced from South Korea while Chinese-specified cars will be produced in China. 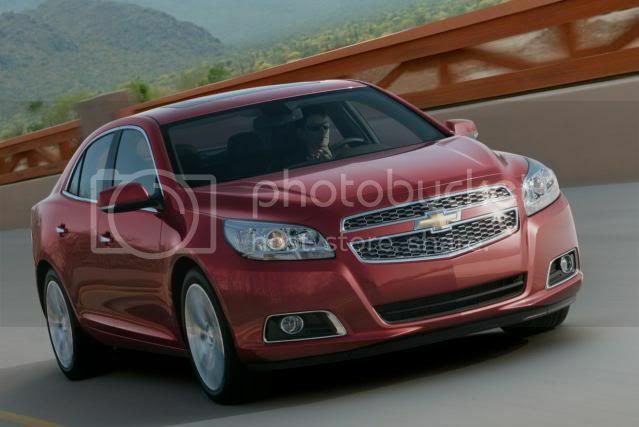 In addition, Chevrolet has released one official photo and a video involving retired spy photographer Jim Dunne. Sales start early 2012 for the U.S, while European and Australian sales start in Summer 2012. 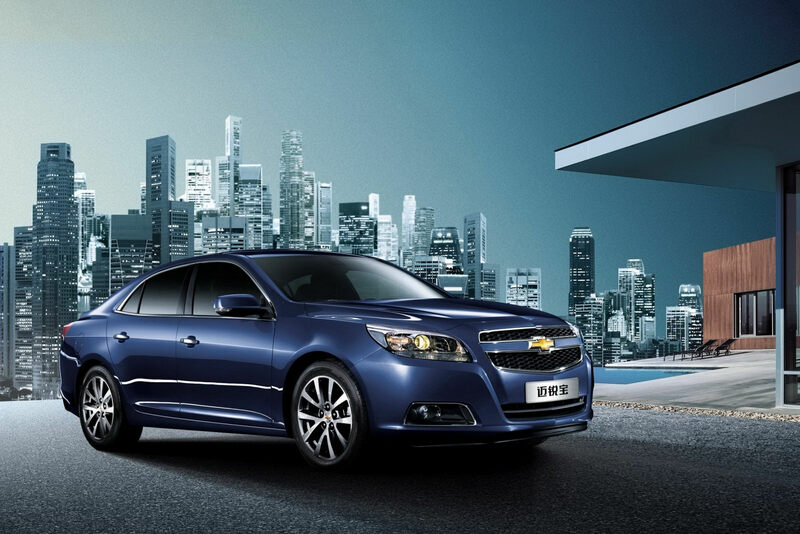 The next-generation Chevrolet Malibu will be unveiled at the Shanghai motor show on 19th April.